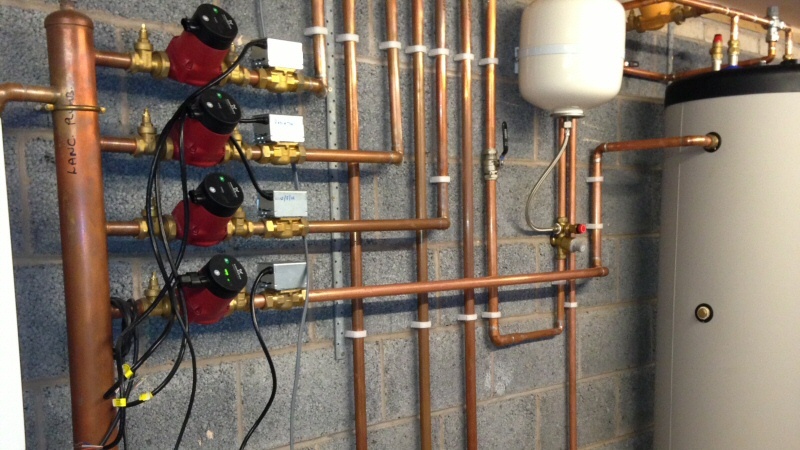 Lancashire Plumbing and Heating Ltd is run by Lee Wood, an experienced plumber with over 20 years in the trade. 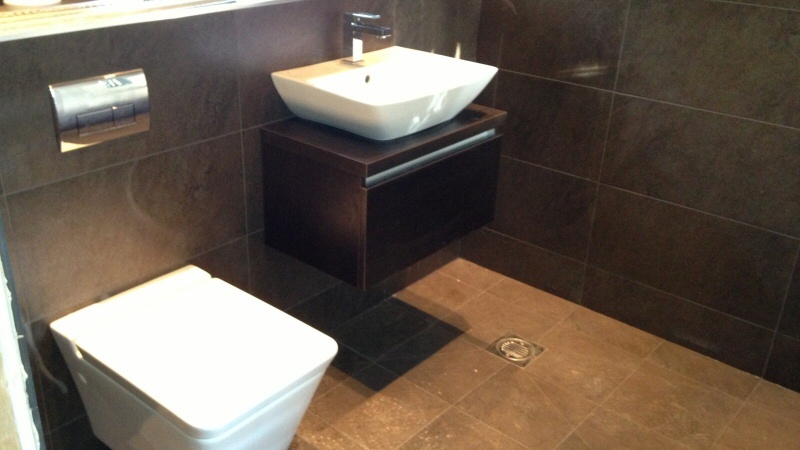 From a leaking tap to large luxury bathrooms - no job too small. Special rates for the elderly. We believe in a quality finish and deliver work to a high standard, using quality materials. Throughout any works, we will treat your property as though working in own home. All debris will be cleared from the site to leave you with a gleaming finished product. You can also rest assured that all plumbing work will be done by one person from start to finish. The person who provides the quote will be the person who does the work. We can manage all aspects of your project if required and can arrange for other trades where necessary, including electricians, plasterers, tilers, etc.. Thus leaving you without the burden of co-ordinating it all yourself. As you'd expect, we're Gas Safe Registered, fully insured and all our work is guaranteed. For a free no-obligation quotation, please contact us with your details. Lancashire Plumbing and Heating Ltd install fitted bathrooms and heating systems throughout Blackpool, the Fylde Coast and the Lancashire area. Why not call for a quote today.